So finally I got to work and blog! =) I am very excited because this will be my first 4th of July in California, sadly I will not be with my husband, because he's fighting fire close to Vegas, but I am still looking forward to the festivities, hoping all fire fighters out there are safe and hopefully they will put all those fires out soon, and come back home! 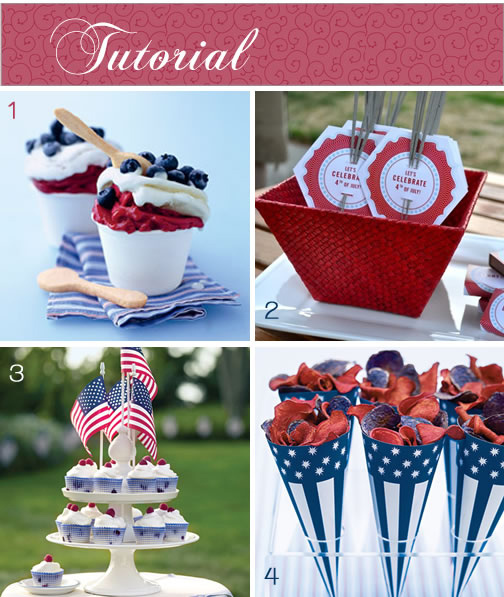 For this weeks tutorial love friday Im sharing my favorite recipes and 4th of July crafts, so enjoy! Happy USA Independence weekend everyone! https://s3-us-west-1.amazonaws.com/howjoyful/wp-content/uploads/2010/07/27075149/tutorial-love-friday.jpg 100 100 Joy https://www.howjoyful.com/wp-content/uploads/howjoyful-logo-1.png Joy2010-07-03 03:06:002011-06-19 13:16:39Tutorial Love Friday! Thanks for sharing. Curly is adorable – so glad he is feeling better.